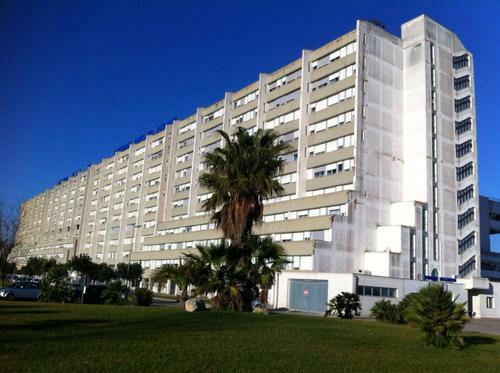 In the late 2002, after 27 years from the starting project, the third and biggest hospital in Brindisi ’s history started his activity. 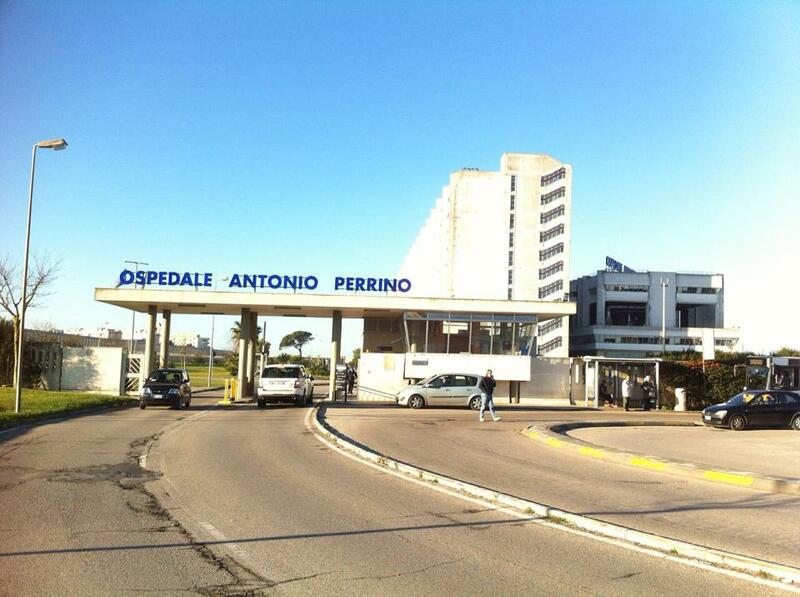 140 billions liras were spent for the realization of the hospital “Antonio Perrino”, located along the Appia street (the one that linked the Ancient Rome to Brindisi back in the days). The name of the hospital was dedicated to senator Antonio Perrino, who has been the president of the Ospedale Antonino Di Summa from 1948 to 1971. Locate the item on this [ Google Map].